Its bride of the month time! 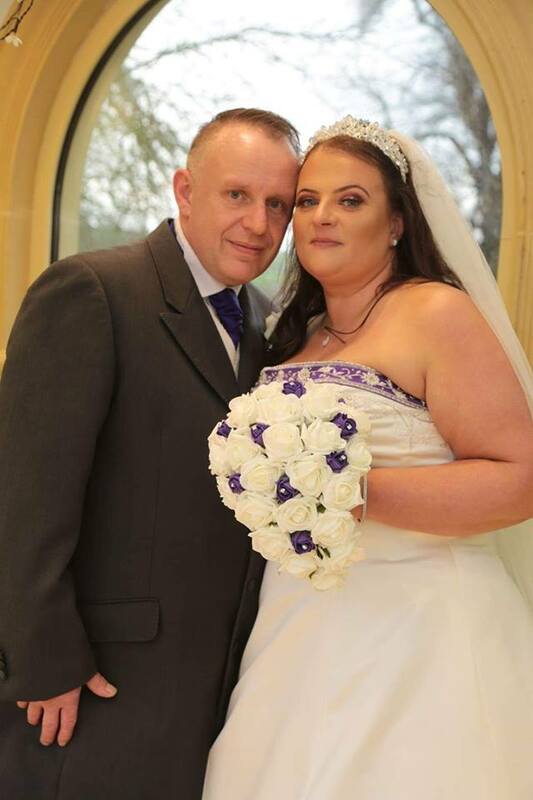 And this time, its the turn of our beautiful Rachael, who had purchased one of our Alfred Angelo gowns a year ago, for her big day! Heres some photos of the lovely couple, and a bit about their time with us here in the shop. “From the moment i walked into Cheadle Bride, i was made to feel welcome! I was anxious about trying on dresses, and wasn’t looking forward to the experience, however the team made me feel welcome, calm , and at ease. Thank you for your lovely words Rachael! You and your lovely hubby will be missed in the shop, but we wish you all the luck, love and happiness for a wonderful life together!